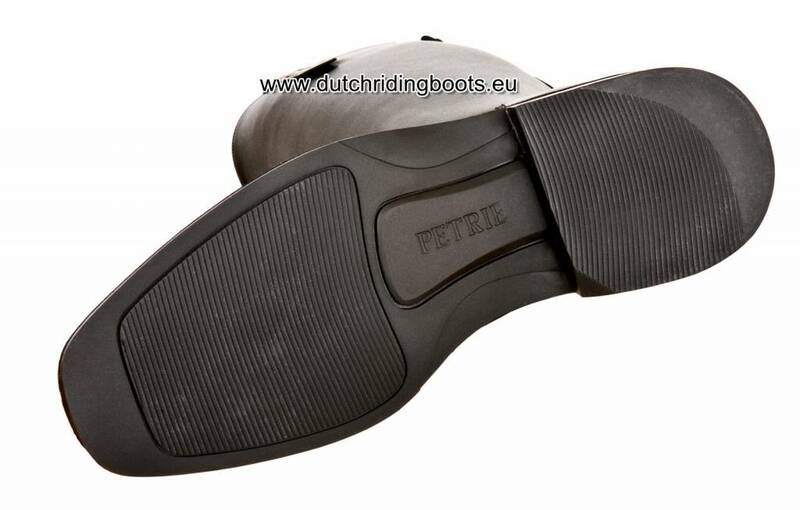 One of the characteristics of the Petrie Polo boot Athene is the zipper at the front and a lower heel reinforcer of the boot. This decreases the pressure on the rider's ankle to ensure a comfortable fit. Petrie Athene Winter is a nubuck boot. One of the characteristics of the Petrie Polo boot Athene is the zipper at the front and a lower heel reinforcer of the boot. This decreases the pressure on the rider's ankle to ensure a comfortable fit. Petrie Athene Winter is a nubuck boot with lambswool lining, with a 5 cm high bowl. The bootleg is extraordinarily elegant with a snug ankle fit. 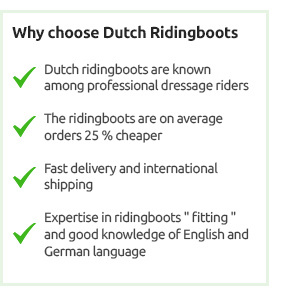 The demanding rider will find the special comfort foot-bed and the slim anke fit very useful. 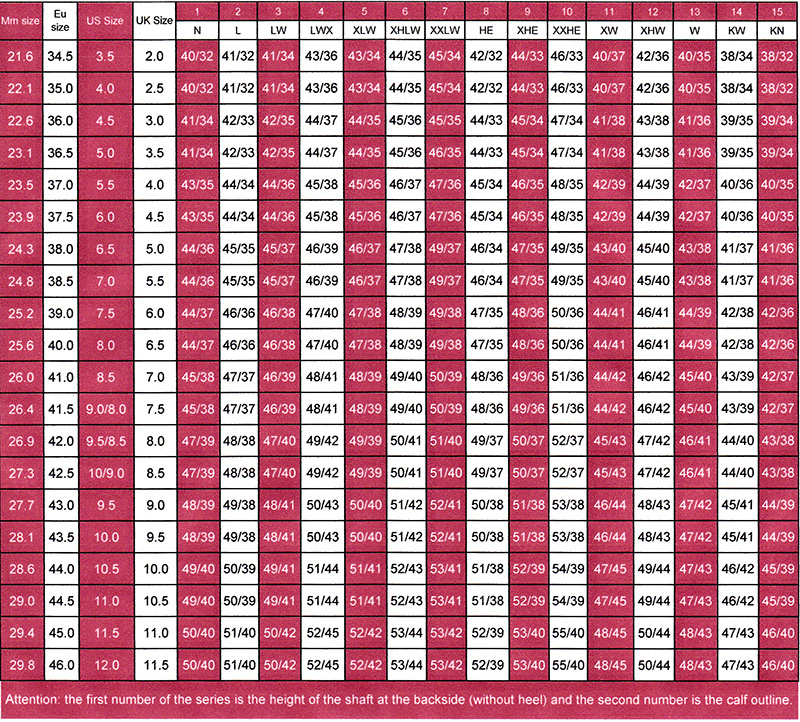 The Ago glued sole has a non-slip profile and is extremely durable. 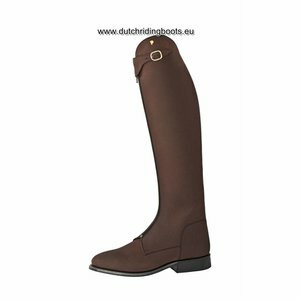 The lambswool lining makes these boots ideal for cold weather and winter wear, keeping the rider warm yet maintaining close contact in training. 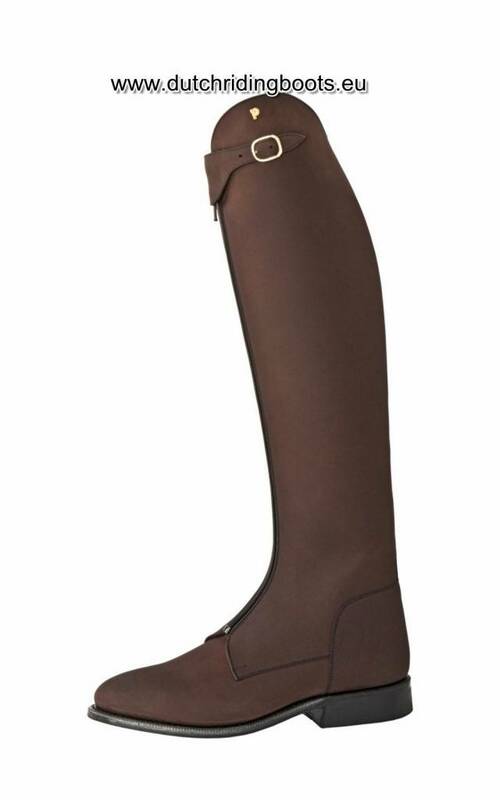 Available in a wide range of sizes/fittings and as a made-to-measure boot, in black or dark brown.